James Beck "Jim" Gordon is an American recording artist, musician and songwriter. 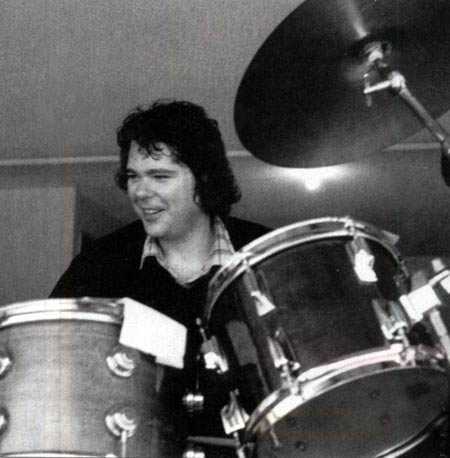 He was one of the most requested session drummers in the late 1960s and 1970s, recording albums with many well-known musicians of the time and was the drummer in the blues rock supergroup Derek and the Dominos, Little Richard, and Delaney & Bonnie. In 1983, Gordon, at the time an undiagnosed schizophrenic, murdered his mother and was sentenced to sixteen years to life in prison.